Things I like: real, natural, delicious food. Things I don't like: a bunch of random chemicals and things I can't pronounce on food labels. 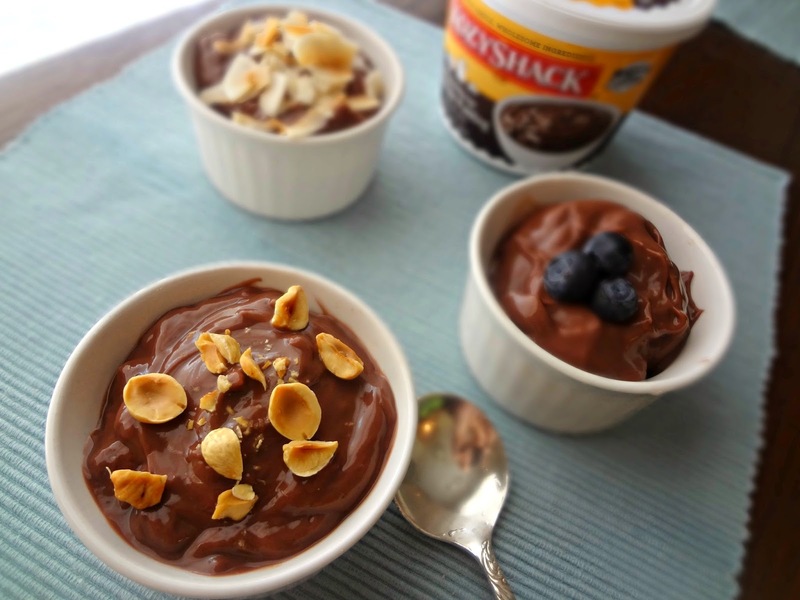 Mmmmmmm you guys....Kozy Shack's chocolate pudding is made with real cocoa, and it tastes so rich and so creamy and so luscious: it tastes like something your grandma would have made you. Like...she whipped you up some pudding from scratch, let it get all cold in the fridge, then she was all, "Here baby girl, you get a treat today at grandma's!" and you're like "yayyyy!" Kozy Shack is actually the #1 rice and tapioca pudding in America! Pretty darned impressive. And I totally get it (I also think their chocolate pudding should be #1 but hey, that's me.) Another great thing? 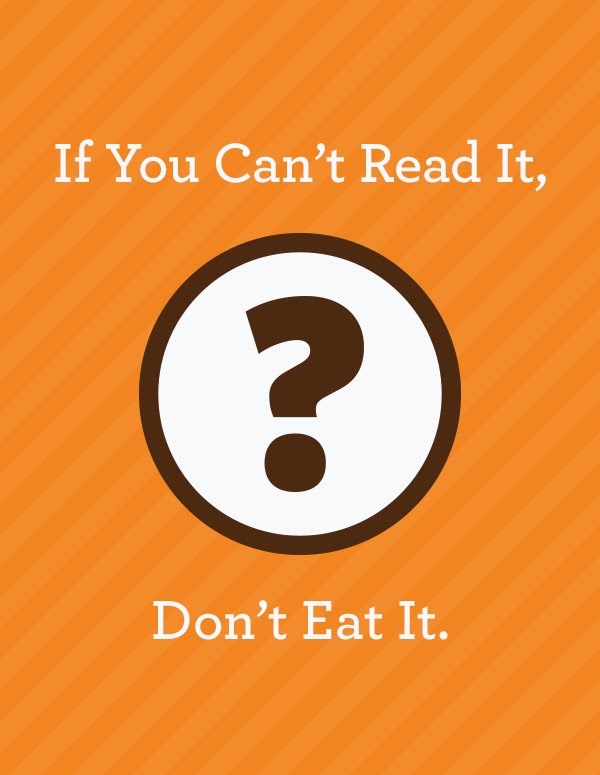 They're all gluten free (except the bread pudding varieties because...I mean...obviously)! 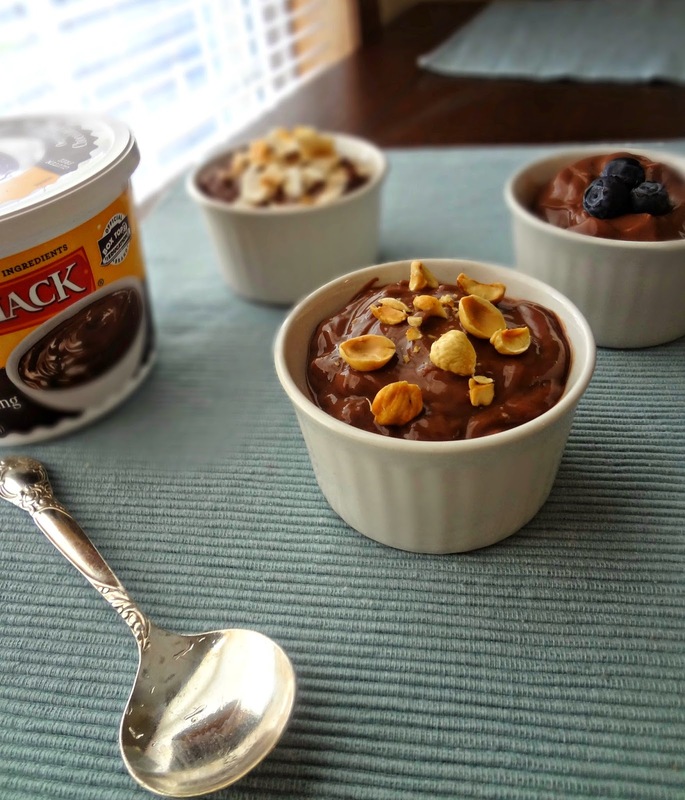 So all you gluten intolerant peoples can still enjoy the wholesome pudding love! Chopped nuts. Hazelnuts (pictured), peanuts, pecans, etc. Probably my favorite. SO GOOD! Toasted coconut flakes-seriously, just, do it. Fruit! Strawberries are soooo good with chocolate, all the time, and you can also use blueberries (pictured), raspberries (Michael would love), bananas, etc! Really....if it tastes good with chocolate (which most things do) you can throw it on there! It elevates pudding to a sophisticated level, and all of a sudden it's appropriate for dinner party guests. In my humble opinion. For great ideas like that, a full list of Kozy Shack products, info. about how they got their start, and just a good laugh (they've apparently hired an "official" grandma-to make sure they stay honest! :P) go and check out the official Kozy Shack site! 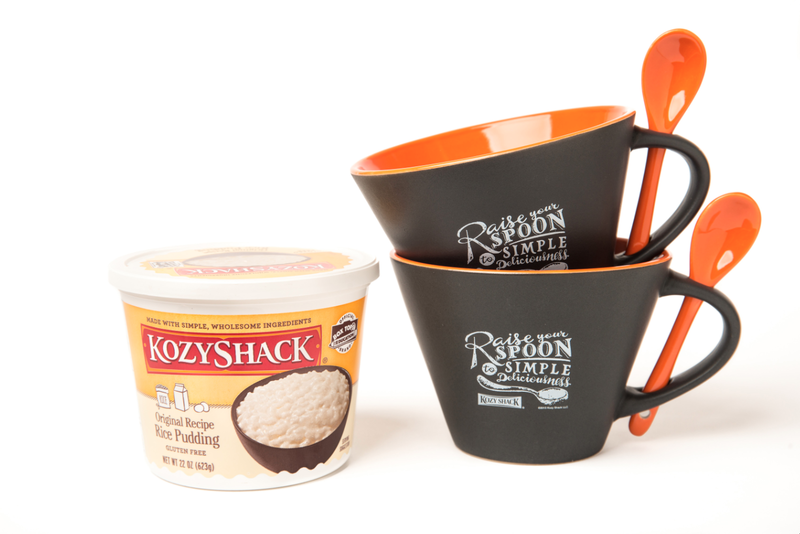 One lucky reader could win 2 premium, ceramic Kozy Shack® Pudding mugs with spoons + a product coupon good for one (1) free package of any Kozy Shack® product, up to $4.99 value. 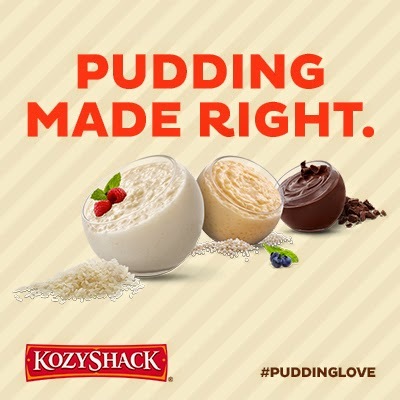 To enter: Visit Kozy Shack’s website and share a pudding quote to one of your social media channels (of your choice: Facebook, Twitter, Pinterest or Google+) and then leave a comment on this blog post telling me which one you shared! 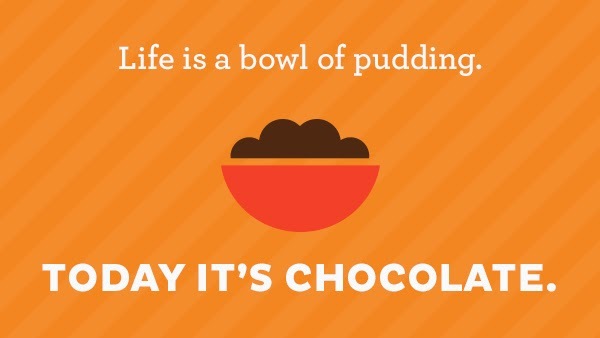 If you don’t have a social media channel, just leave me a comment on this post, telling me one of your favorite pudding memories/how you like to enjoy pudding! Giveaway closes June 8, 11:59PM EST. After the contest is over, I will send the winner an email (so please make sure you provide an email address or some other way to get in touch with you), and obtain your shipping information so Kozy Shack can get you your prize. The winner will have 3 days to respond or another winner will be chosen, all prizes will be awarded. The winner will be chosen via a random number generator. Open to U.S. residents over the age of 18. NO PURCHASE NECESSARY. Join the conversation on the Kozy Shack Facebook page or connect on Twitter with @kozyshack. Tag #puddinglove on all your social channels! Disclaimer: This post is sponsored by Kozy Shack. All opinions are, as always, my own.